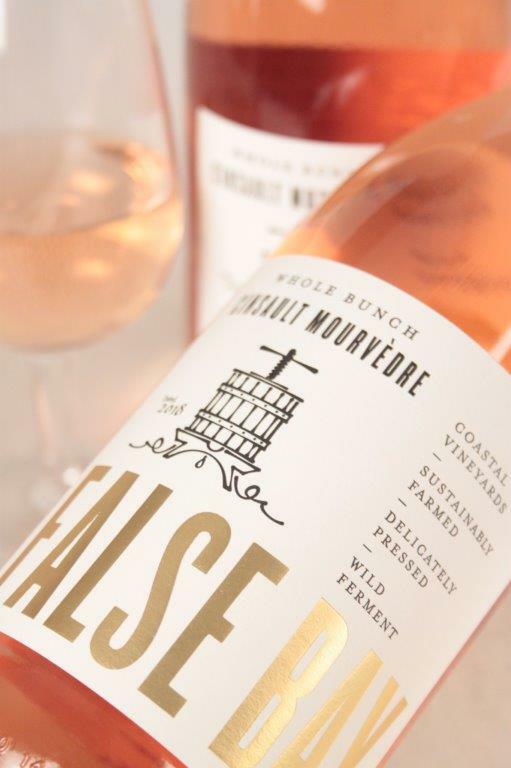 Home > Wines > Rosé Wine > False Bay Whole Bunch Cinsault Mourvèdre Rosé 2018 Sale! 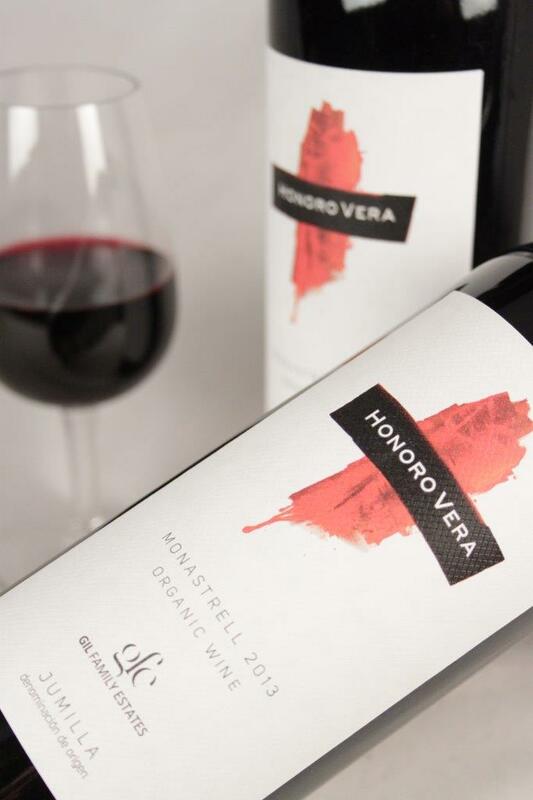 Categories: Vegan Wines, Wines, Rosé Wine. Tag: Easter Offers. Old bush vine Cinsault forms the backbone of this ‘proper’ rosé. A pale, spicy and textural Rosé mostly sourced from bush-vine Cinsault with summer fruits on the palate and a lovely clean, savoury, dry finish. 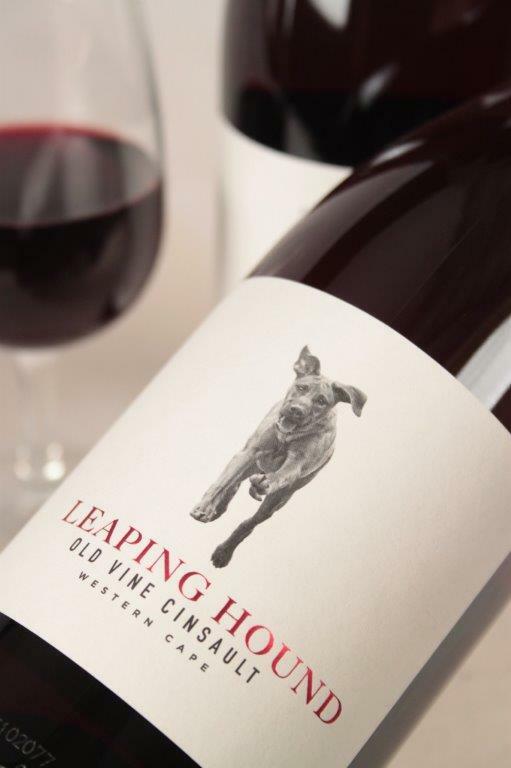 There is almost no food that fails to work with this wine. 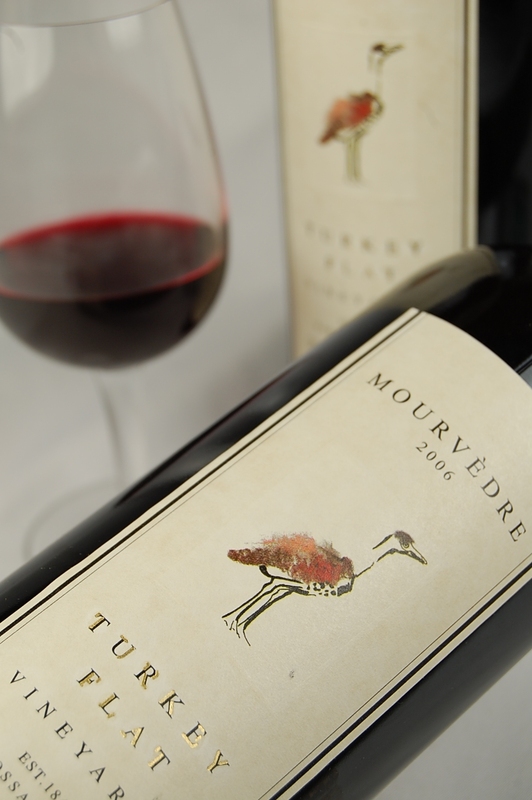 Perfect with Mediterranean dishes especially juicy pan-fried garlic prawns… or drink chilled on its own.